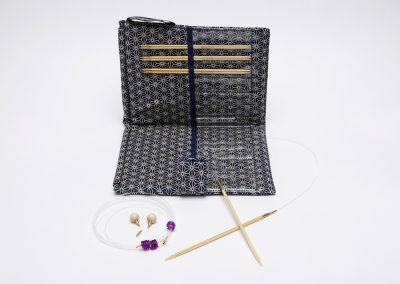 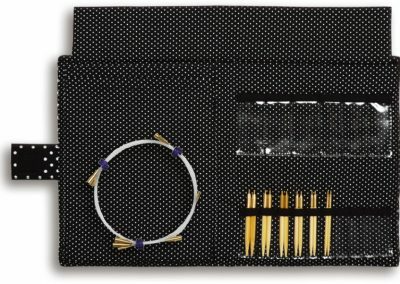 All of our circular needles feature a flexible rotating joint that prevents twisting, allowing for smooth knitting. 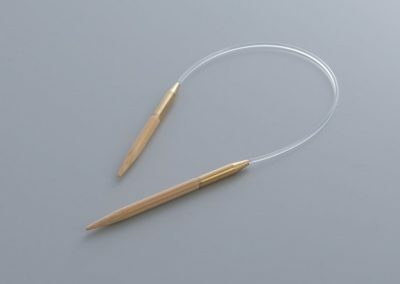 Circular needles will save time on tube knitting projects compared to using straight needles. 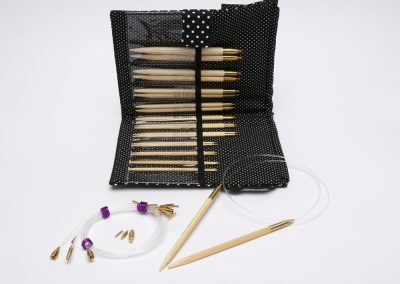 Circular needles can be used for all tube knitting projects such as sweaters and hats, and for other non-circular projects such as shawls. 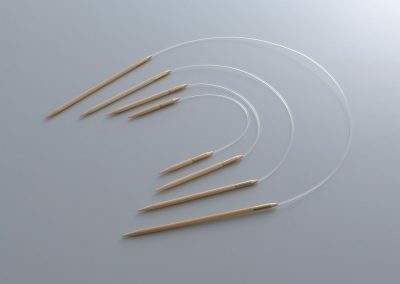 Circular needles with short cords can be used for small projects such as mittens, socks, sleeves, baby hats, wrist warmers, and leg warmers. 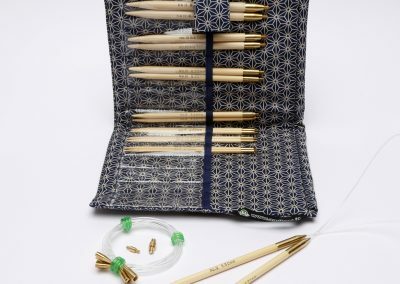 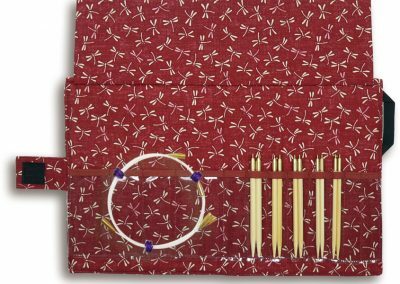 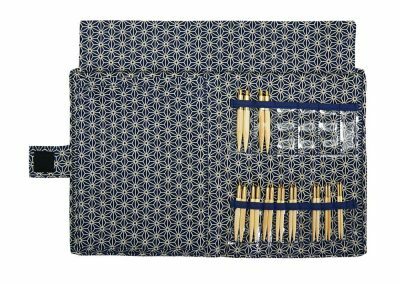 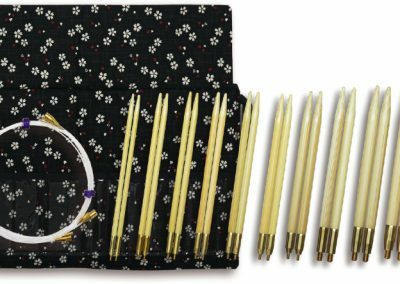 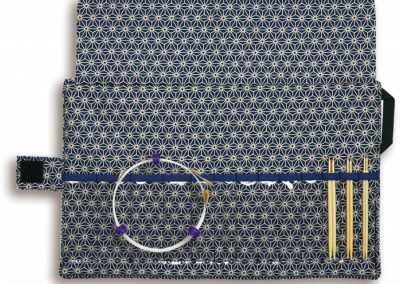 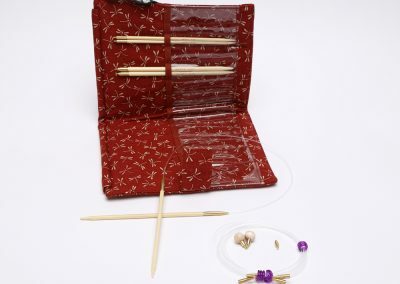 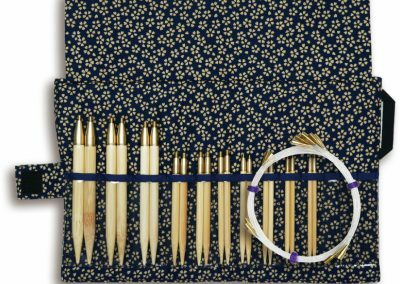 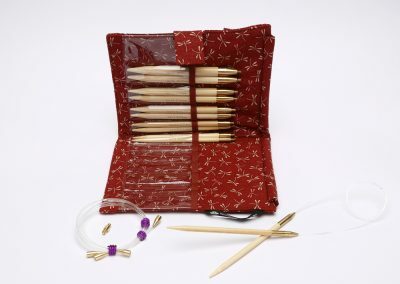 Our Classic Bamboo Interchangeable Circular Needles set is available with a wide selection of needle lengths, sizes, and cable lengths, making many combinations possible. 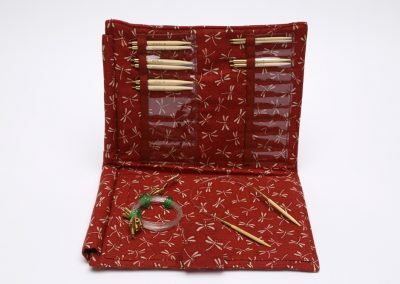 We created many different sets in order to meet the demands of knitters.